Dogwood on Lake Norman is located on the banks of Lake Norman. Nestled in forest and pastureland, Dogwood on Lake Norman provides an environment rich with creativity, harmony and balance. It is the ideal setting for your group retreat, workshop, conference, business gathering or social event. The natural environment and many amenities provide a setting conductive to both personal and professional growth, creativity and rejuvenation. Dogwood on Lake Norman is a great place to get away from the city to relax, unwind and be inspired. 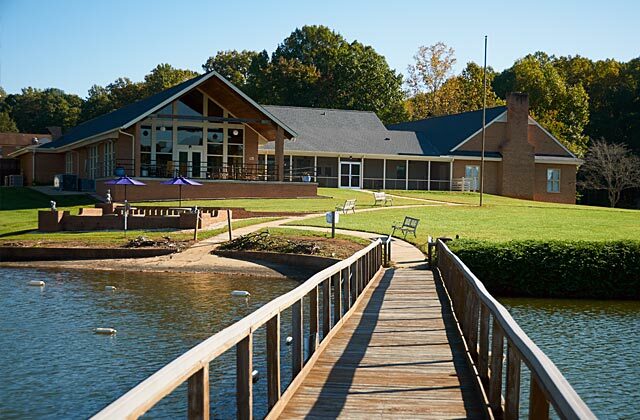 Dogwood on Lake Norman is a peaceful, pastoral, non-denominational conference center located on Lake Norman between Charlotte and Hickory, North Carolina. Since 1968 we have offered organizations, businesses, churches, families, and hobbyists a picturesque and relaxing location for seminars, conferences and special events. 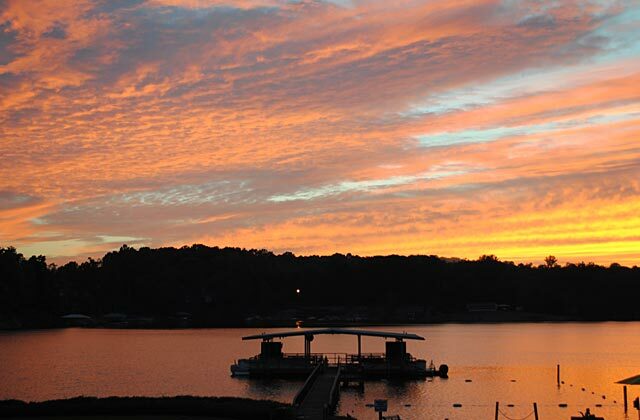 Dogwood on Lake Norman is the perfect place for family reunions, youth retreats, weddings, church events, organizational planning and program development. September through May, we offer a variety of facilities for fall to spring programming and events. Individuals, families, and groups of any size can choose the facility that best meets their needs, whether it’s overnight, a weekend, or during the week. 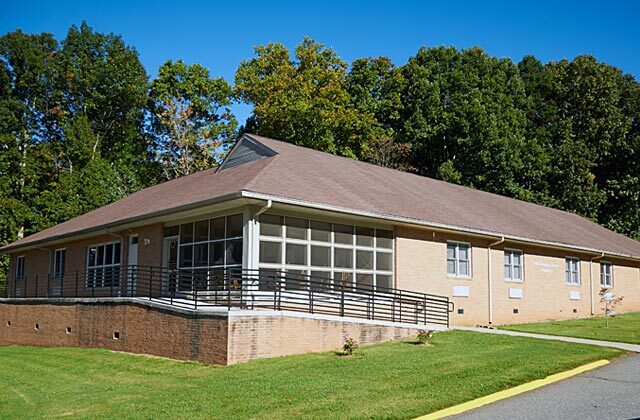 Just 30 minutes from Charlotte & Hickory, the meeting center caters to individuals and groups who are looking for a beautiful and idyllic space. Even though the word “camp” is in our name, we are not rustic and you won’t be ”roughing it”. Owned and operated by the non-profit NC Lions, lnc., Dogwood on Lake Norman is situated on 60 lakefront acres in Sherrills Ford adjacent to Mooresville and Denver. The campus was originally built to provide a summer recreation program for blind and visually impaired adults. Our summer camp program continues through this day. Booking your event at our campus supports this important philanthropic program. We welcome more than 2500 guests annually to the year-round conference center, and our summer camp for the blind and visually impaired. 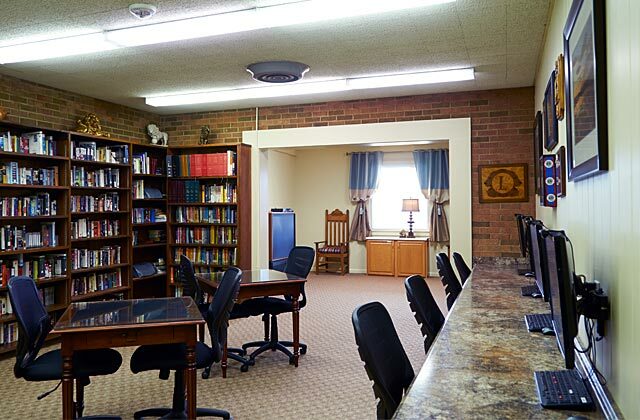 Our well-appointed facilities, lake view dining hall, comfortable guest accommodations and professional guest staff will be at your disposal during your stay. 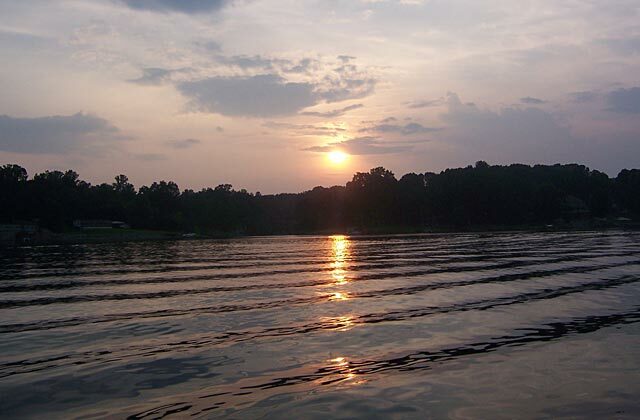 Take advantage of us and escape the ordinary – bring your group to Dogwood on Lake Norman. Copyright ©2009-2019 by North Carolina Lions, Inc. | All rights reserved.